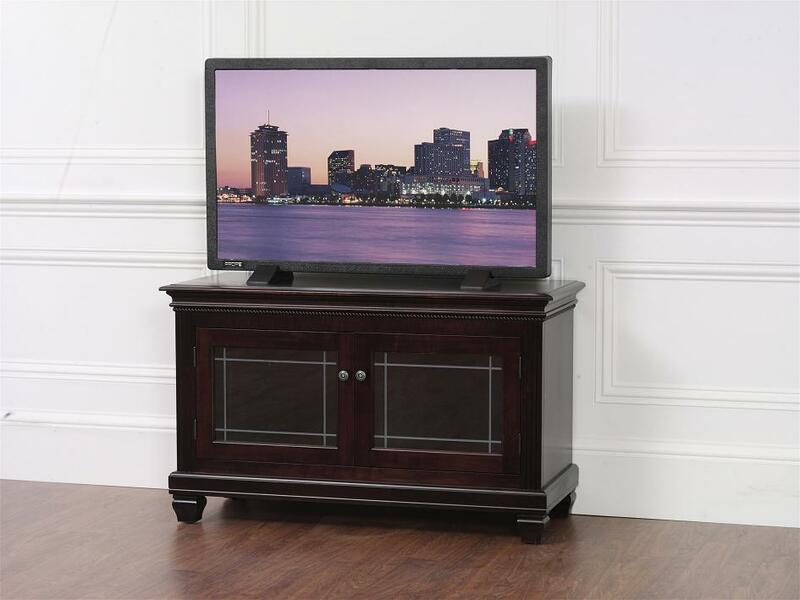 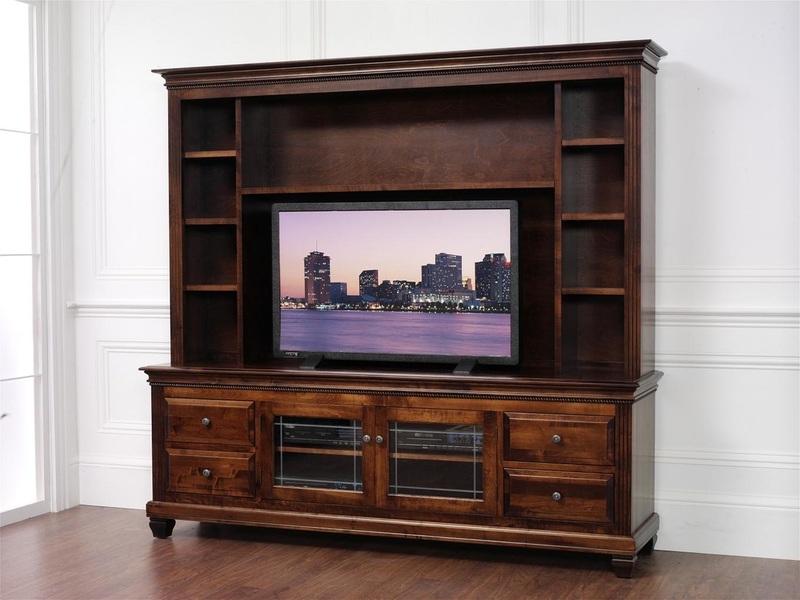 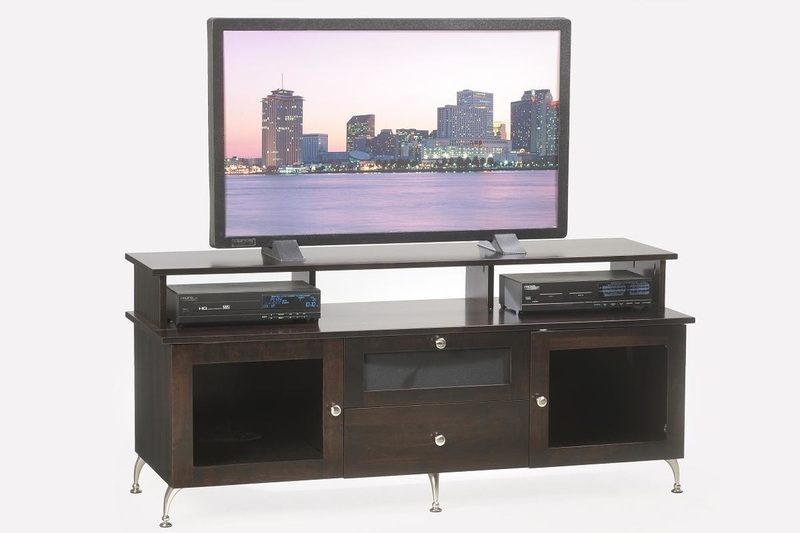 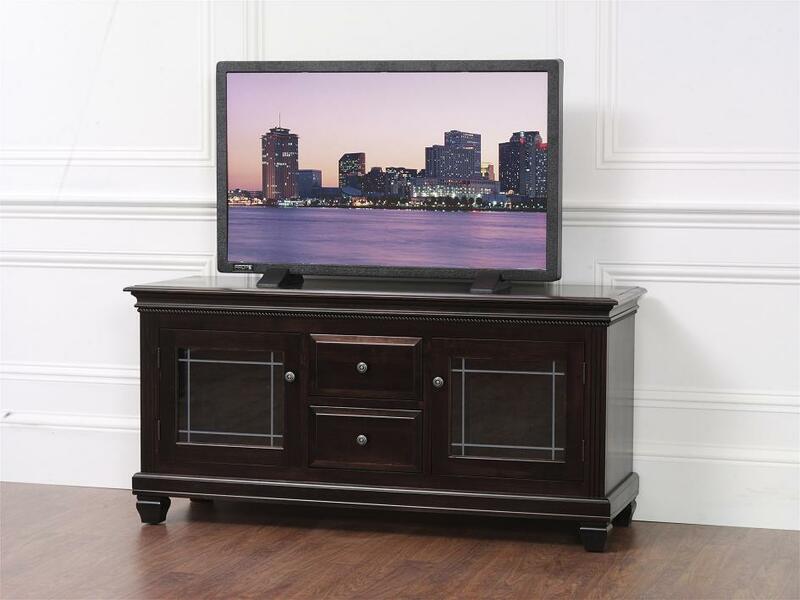 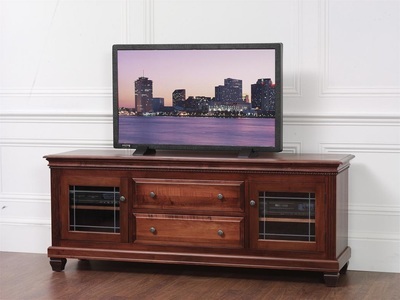 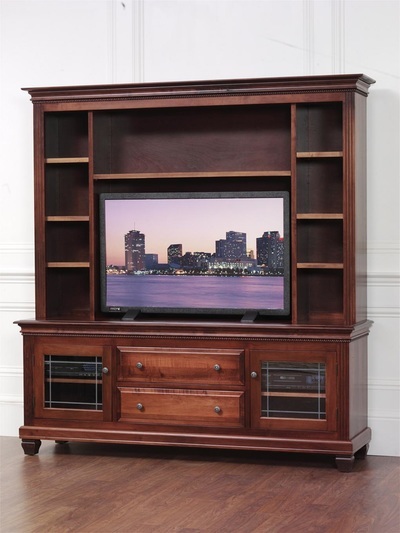 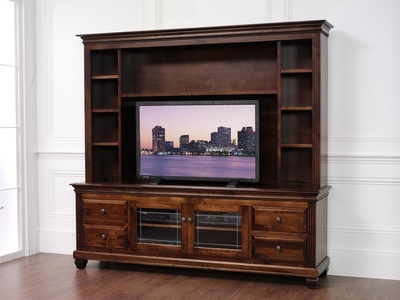 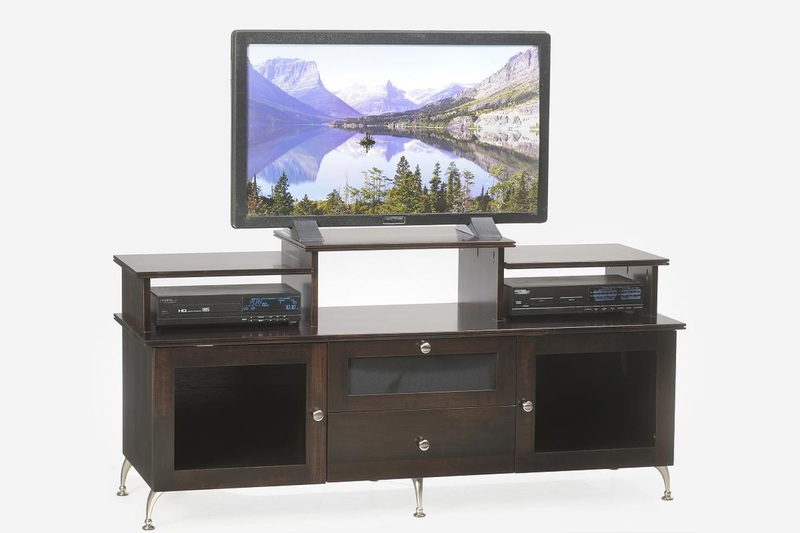 Traditionally we carry the Tom E style entertainment centers along with the Northbrook style which feature different drawer and hutch options. 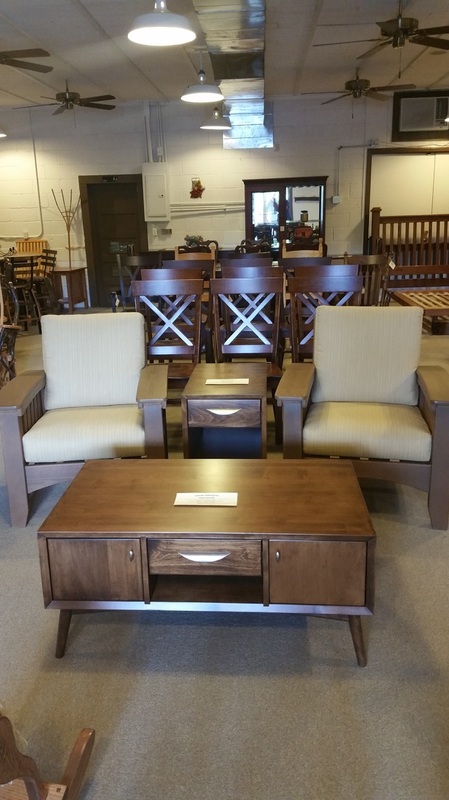 We also carry a wide selection of living room furniture that your family family can gather around together for years to come. Pictured below are some of our more popular sets. 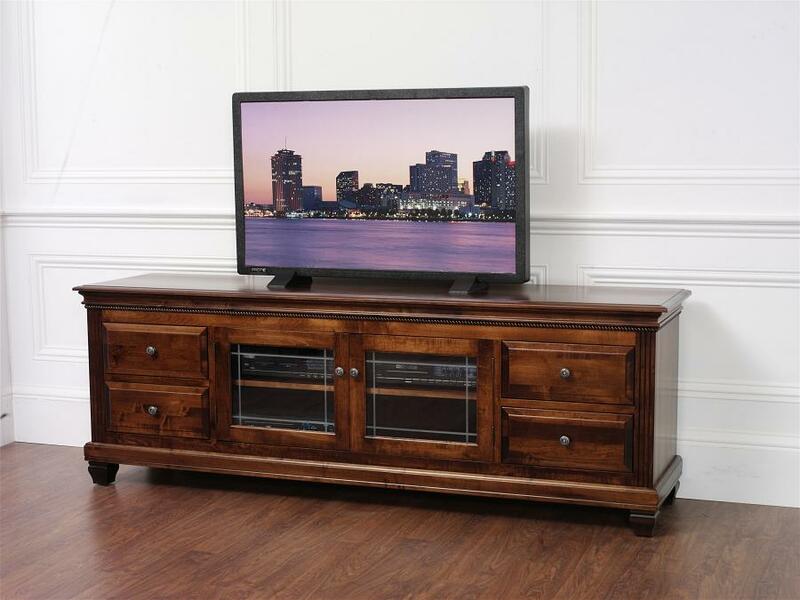 Stop in to the store to see even more of our available styles and stain options in person.